Over the past several years, consumer generated marketing campaigns have become more and more popular. After all, what brand wouldn't want tons of users to create content on their behalf and share it online with their entire social networks? And by the way, these consumers will create it all for free. For this reason, CGM was often heralded as a dream come true type of situation for brands and even a way to supplant their marketing agencies and get their advertising created for free. 1. Reinvent a branded asset. "What's Your Version Of ….?" If your brand has been around for some time, you have likely built up some equity and recognition in the elements of your brand. One of the best ways to involve the online population of content creators in your brand is to ask them for help in reimagining something intrinsic to your brand. Folgers did this recently by asking consumers to re-record the famous theme song – "the best part of wakin up, is Folgers in your cup." 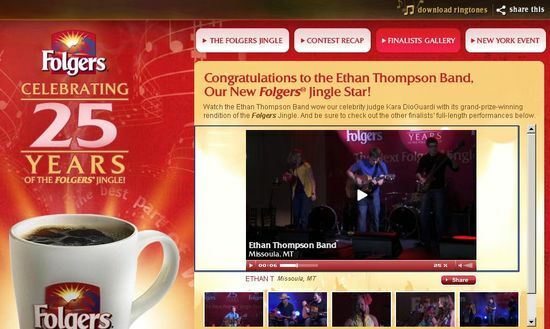 The resulting finalists were great examples of talented individuals making the brand their own and also helped to remind anyone who watched any of these finalists just how much a part of their own past Folgers might have been. 2. Find your dream job. "What If You Were … ?" 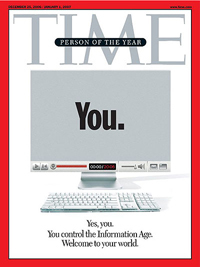 All of us might imagine ourselves reinvented, but the fact of social media is that it can offer many great tools to help you think about the process of being what you want to be. There are a growing number of campaigns that fit the mold of helping you to envision yourself as doing something different, with the most popular likely being Queensland Tourism's Best Job In The World campaign which invited you to pitch yourself as the new Tourism director for a small island in Australia. Another example is MTV's search happening now for the World's First "TJ" or Twitter Jockey. Contest elements there included creating your own hashtag and publicizing it. 3. Get rewarded for your creativity. "Submit your creative idea for …"
This may be the most popular form of consumer generated media campaign, where you invite participants to submit videos or photos or stories and reward them based on their creativity. 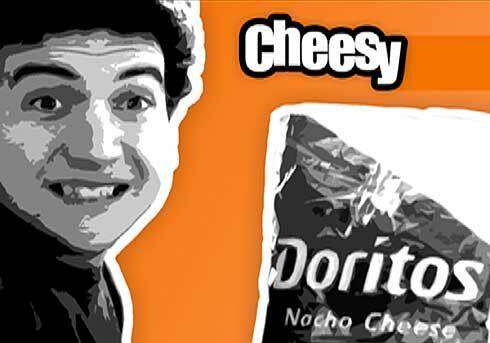 The rewards typically focus on visibility and promotion versus prizes or cash – case in point would be Doritos efforts around the Super Bowl for the last several years where they aired a consumer generated TV commercial during the Super Bowl. 4. Share your story, win a prize. "Tell us … – and you could win!" A format that works for just about any brand, this is a combination of a promotional campaign and something that engages consumers by getting them to share something personal in return for the opportunity to win a prize. 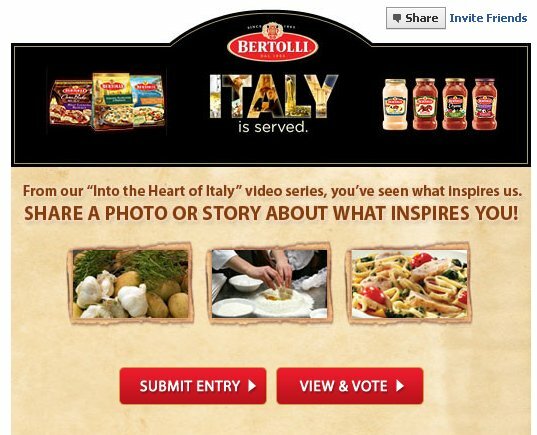 An example of this type of campaign is one that Bertolli* recently launched on Facebook to get consumers to share what inspires them. 5. Share your idea to get a grant. "Get funded to change the world." In a nice intersection between social good and marketing, there are a growing number of sites that allow you to submit your idea for how to make an impact on the world and get funded. 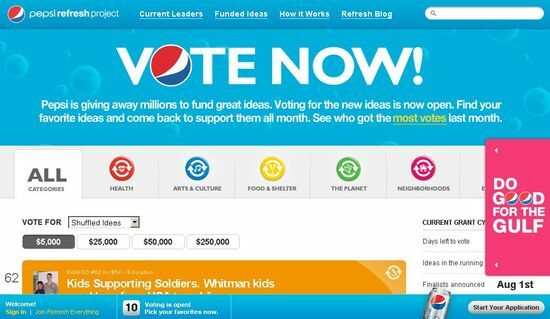 Some are like the Pepsi Refresh project which cross into the realm of philanthropy while others are more focused on connected those in need with those who would fund or vote for them such as the American Express Members Project or DonorsChoose.org. other category? Share them in a comment and I will amend this list. *Note – Bertolli is a client of Ogilvy 360 Digital Influence.